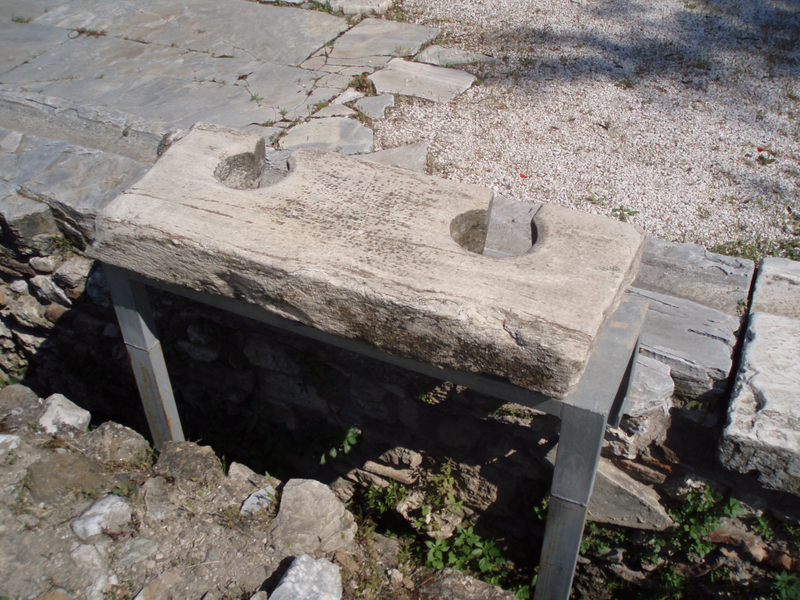 You worship what's most valuable to you, they say, and in ancient Rome that was Crepitus, God of the Toilet. Also, by extension, god of flatulence. Together with his tawdry companion deities Cloacina Goddess of Sewers and Stercutius Lord of Poop, he reigned over the dark household nether regions, accepting bribes sacrifices to relieve your irregularity. From mighty Caesar down to the humblest lavatory cleaning slave, none escaped the need to appeal to these toilet deities at least once in a while. But at least they were "deities" and somewhat friendly; other lands were menaced by horrific toilet demons lurking in the shadows of your water closet. Japan especially seems to be overrun with these things in their mythology. Now, you could consult a dry, boring Wikipedia article about the Toilet Gods of history, and perhaps even click onto this other skeptic entry doubting the very existence of Crepitus. Or you could eagerly hop over to this colorful, illustrated page that knows when to leave a good story alone and read about The Top 10 Best Loo Spirits of All Time!